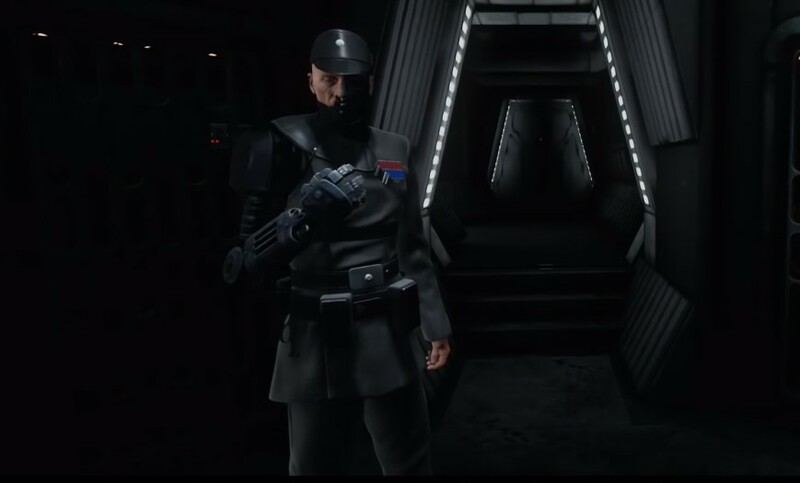 At Star Wars Celebration, a full trailer for the Vader Immortal VR game is released which teases the gameplay and story details. Apparently, you don't play as Darth Vader but maybe one of his would-be apprentices? "Fate has chosen YOU. 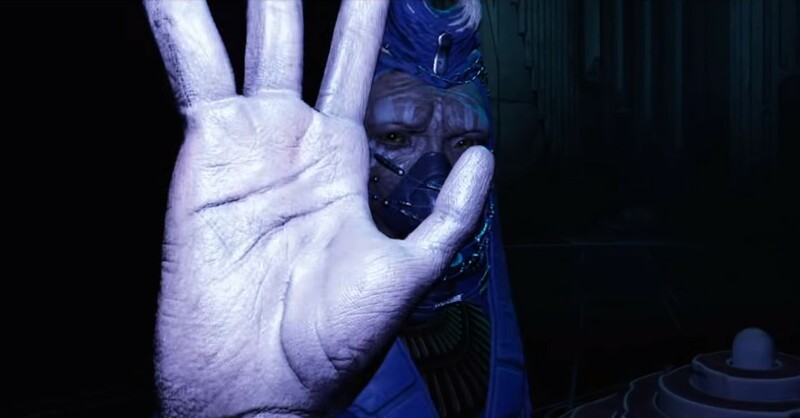 Stand at the center of an incredible Star Wars story from ILMxLAB for Oculus Quest and Rift headsets," the video description teases. 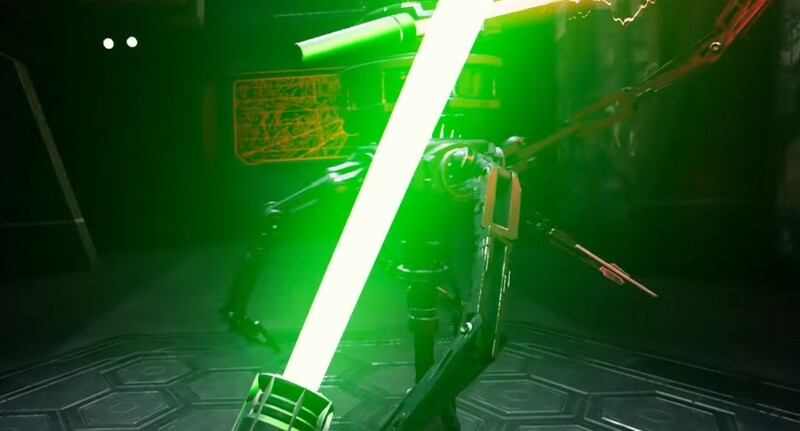 The footage sees Darth Vader light his red lightsaber and tell the player, "You are the one I have been searching for. Do as I command." Here is the official description: Step into a galaxy far, far away and experience the first Star Wars story designed exclusively for virtual reality. Descend into Darth Vader's mysterious fortress alongside new allies and encounter fearsome enemies, including the Sith Lord himself. Be at the center of a story in which you hold the key to the galaxy's salvation... or destruction. The game will be available soon for Oculus Quest and Oculus Rift S.